Childhood is a magical time and one great way to encourage your kids’ imaginations and inspire their dreams is to create a themed bedroom. 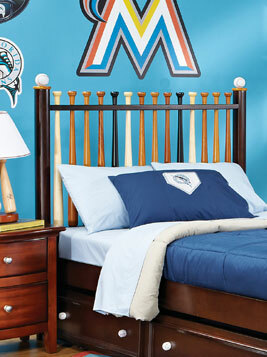 No matter their age or your budget, you can create a room to ignite their interest. If your budget is tight or you know their current phase won’t last, focus on accessories -- consider comforter sets, an area rug, stuffed animals or character statues, and wall hangings. 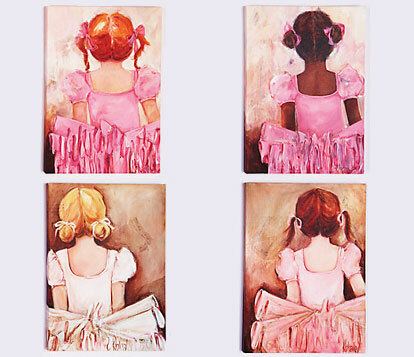 A few strategically placed pieces of wall art can create a theme, whether bold or precious. 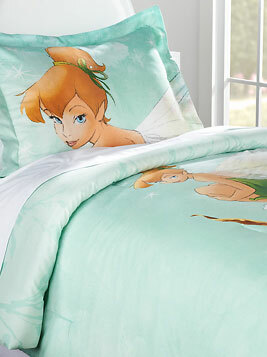 Match your little one’s favorite movie, character, or style of imaginative play – look for themed beds, desks, and furniture that capture the theme. 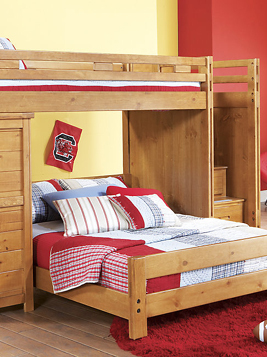 From tots to teens, there are so many options to make their room a special place to call their own. 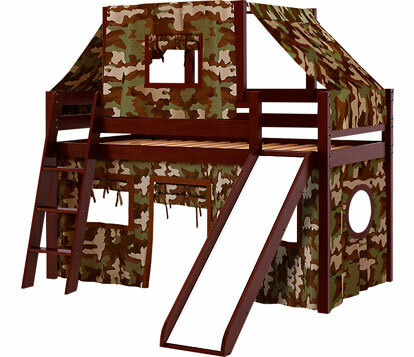 Playhouse Bedrooms – Create a playhouse with a tent loft bed for two levels of nonstop fun -- camo cabin, cottage or castle. 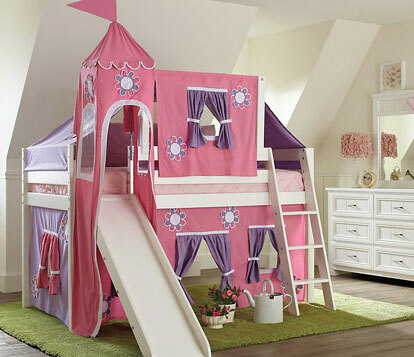 Princess Bedrooms – Appeal to her inner princess, whether you choose a carriage bed or dressers and drawers adorned with hearts bows and roses, with a princess themed bedroom she will feel like royalty. A mesh canopy is an easy way to add an additional magical touch. Space Bedrooms – Nurture your kid’s ever expanding curiosity and learning by harnessing the power of the universe. 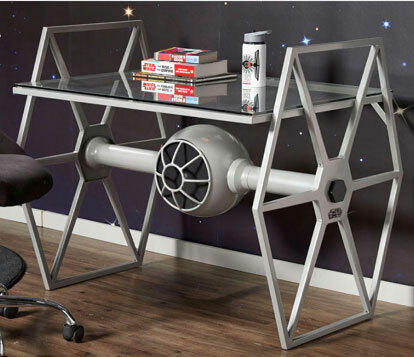 Incorporate solar systems, space ships or movie themes into their room. 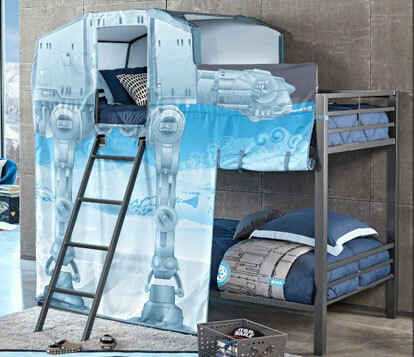 From beds to loft tents to desks, Star Wars themed bedrooms are a popular choice for grade schoolers and young teens. 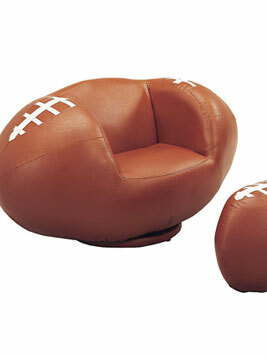 Sports Theme Bedrooms – Whether you’ve got a little slugger, a football player or a seasoned sports fan, sports themed rooms stand the test of time for tots and teens alike. 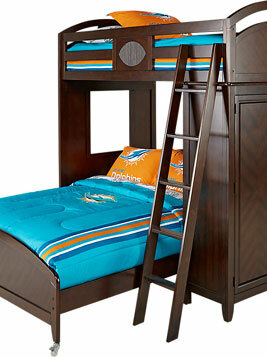 Transportation Bedroom – Modes of transportation continue to be a popular theme for tots and grade schoolers. 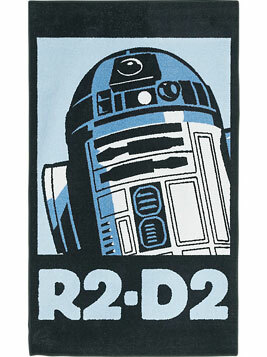 Build a room around trains and planes or parlay a classic movie that has captivated the minds and hearts of so many. 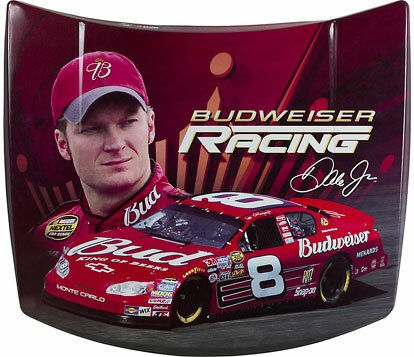 Your little racer will have sweet dreams of racing around the track with the Disney Cars themed bed and bedding.